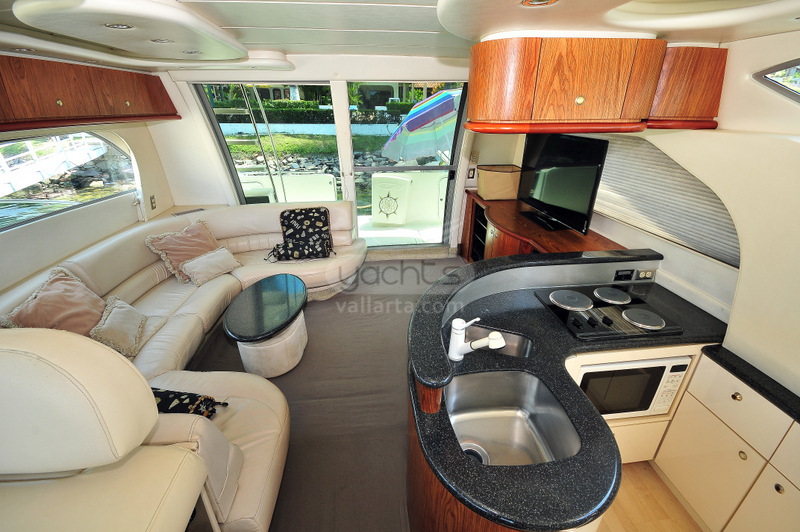 This Maxum 4600 SCB is a luxurious yacht that is ready for her next adventure. 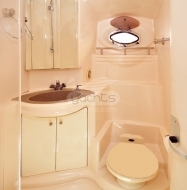 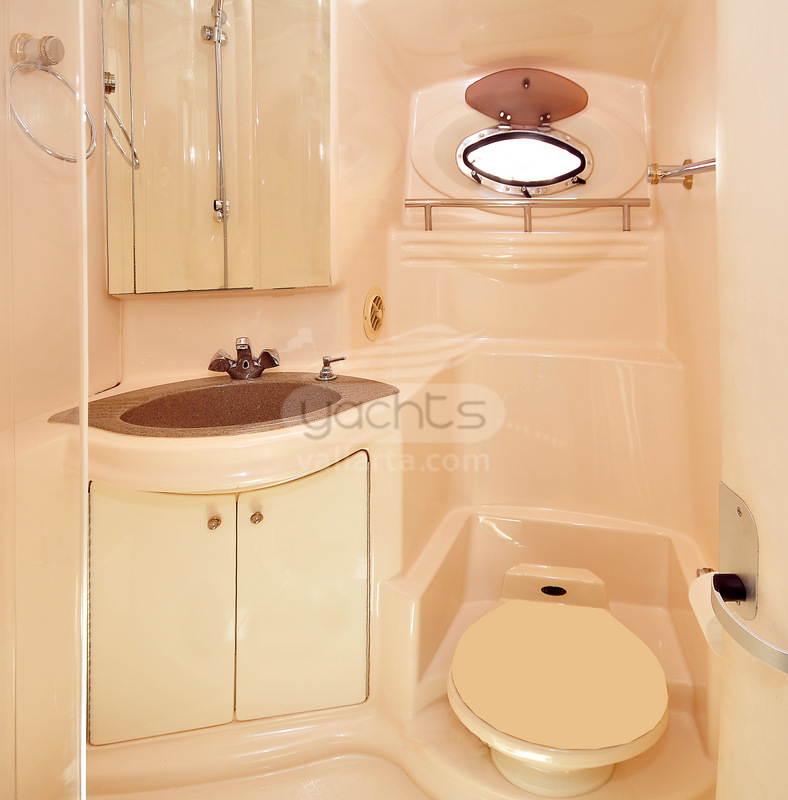 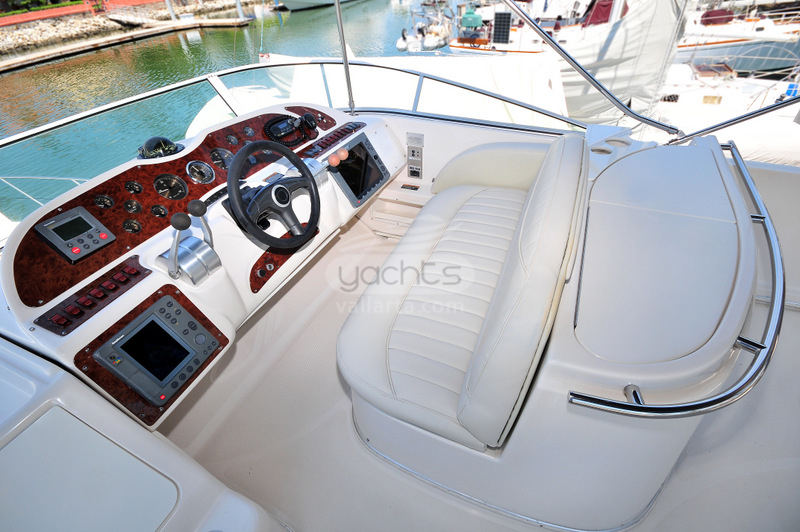 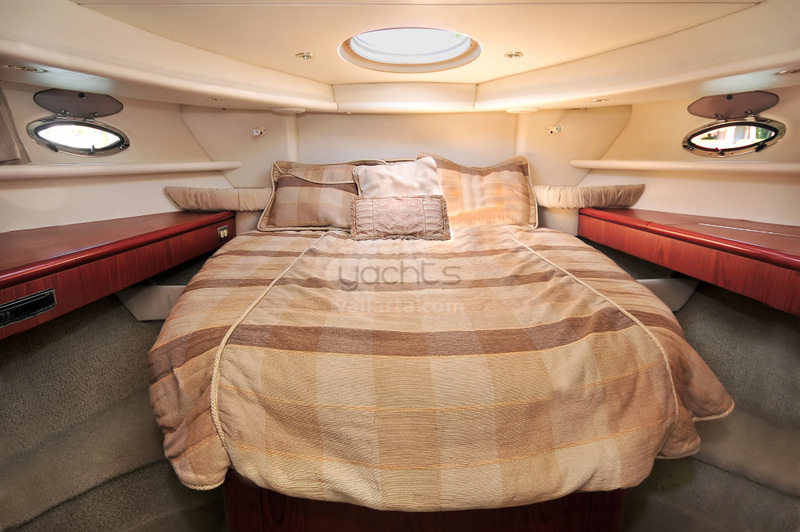 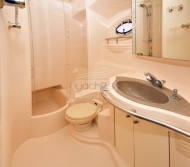 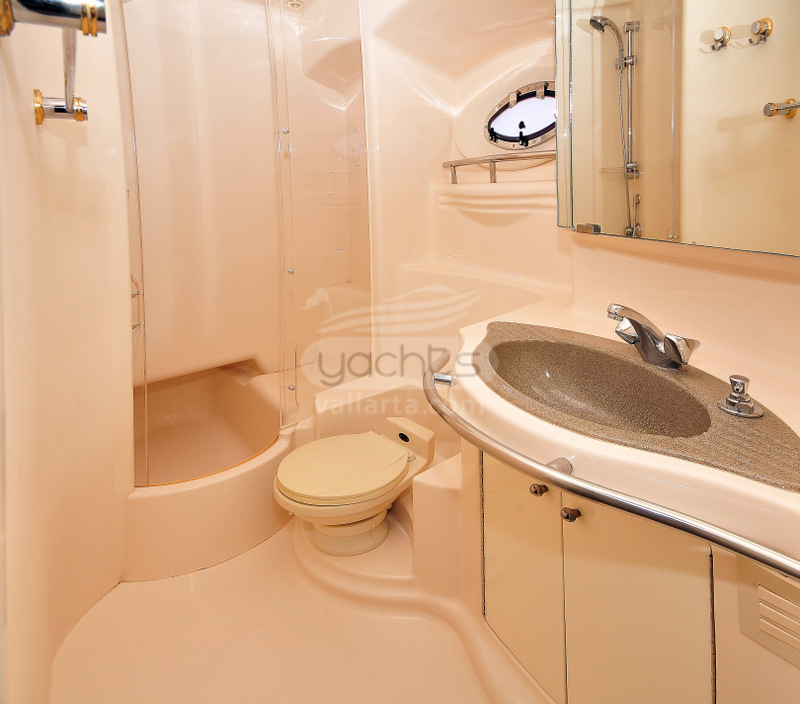 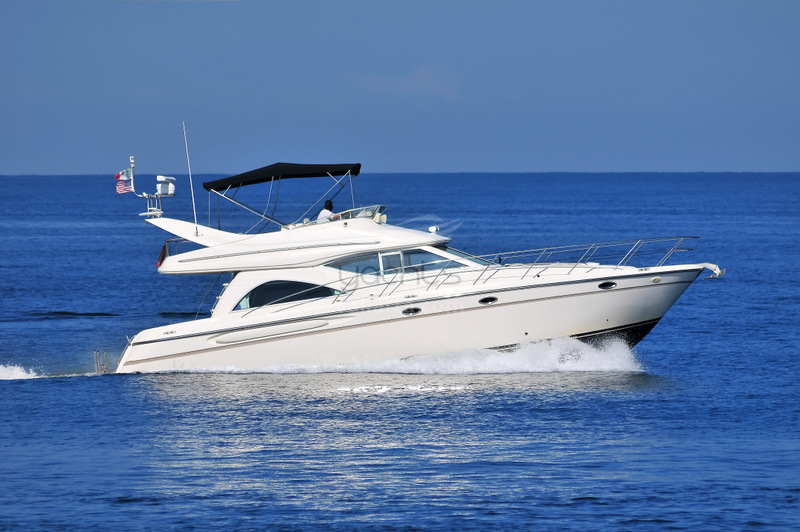 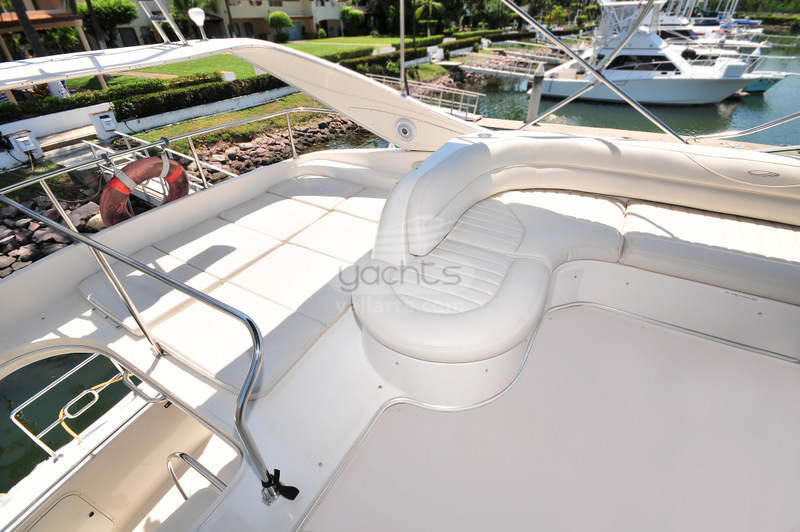 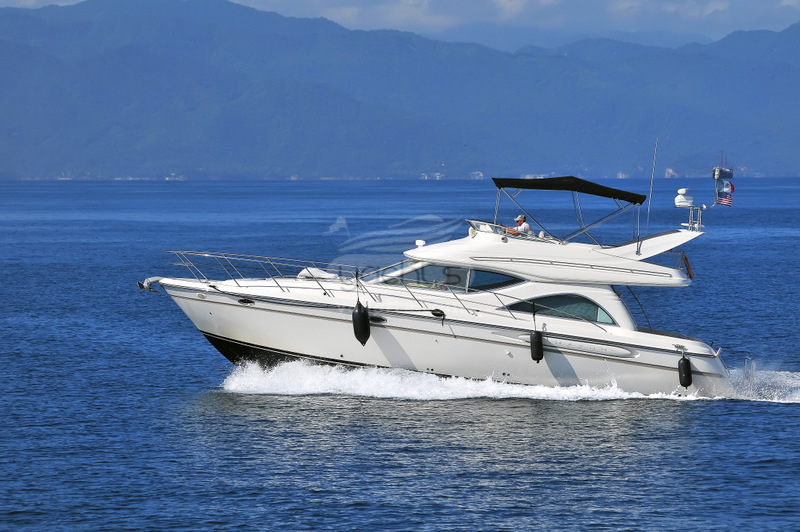 This yacht has been well maintained and has very low engine hours. 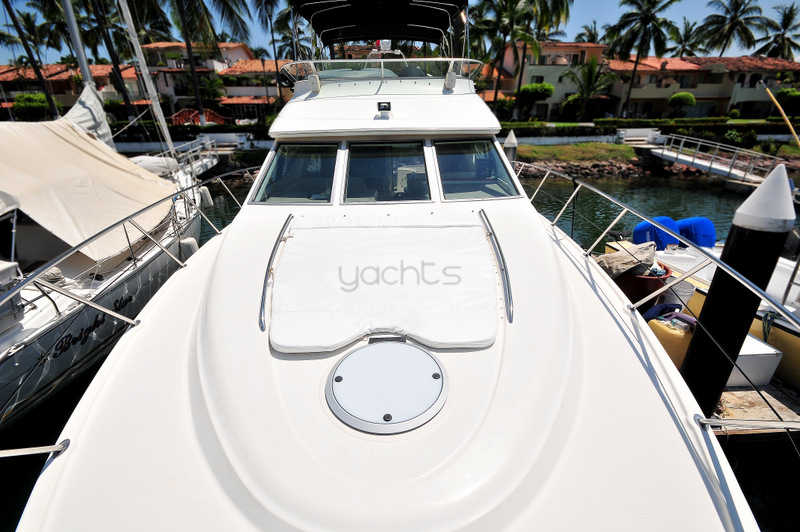 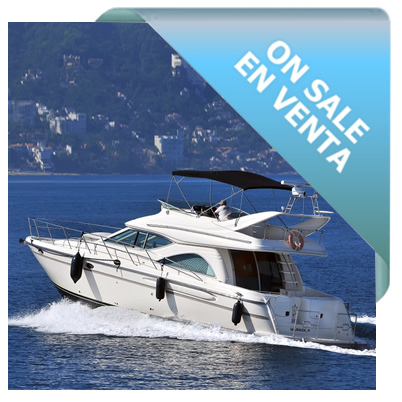 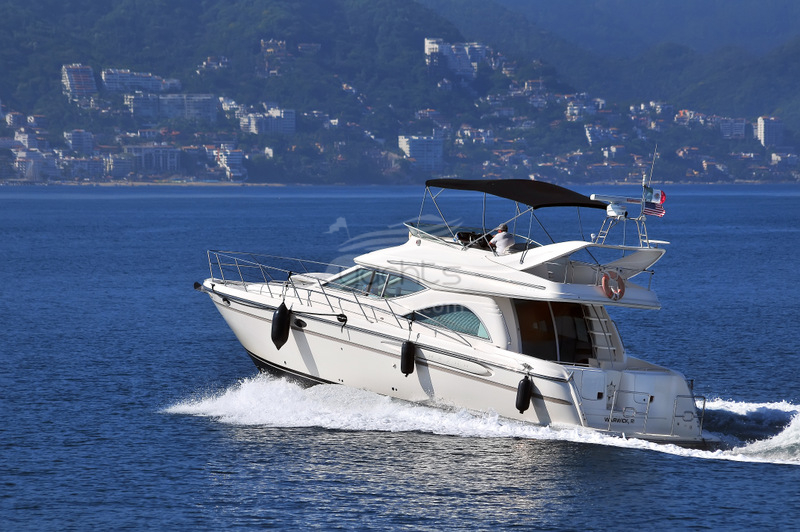 Call us now to find out more about yacht and the advantages to purchasing in Mexico.